Note: In order to reply you directly & quickly, please click "Chat Now" icon to chat with us on Skype or do include your contact details (such as email, mobile phone number and website) in your message while clicking "Contact supplier" to send us email, VERY IMPORTANT!!! 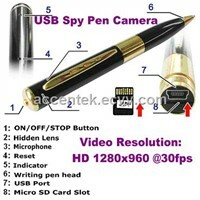 Spy GSM Audio Bug = USB Optical Mouse + Audio Spy Gadget is an ultimate device to easily spy overs person you want. 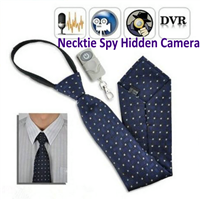 This is a 2 in 1 device that you can use it as a regular mouse and the other side this is an Audio Spy Gadget to secretly listen every conversation around it. 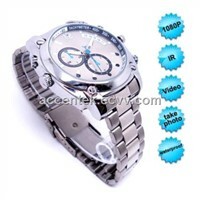 The mouse is designed with an attractive look and its a fully functional plug and play USB Optical Mouse. 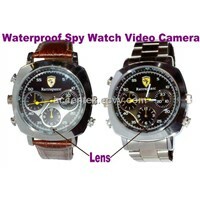 With the built in tri band GSM system inside the device makes spying more easily ever. 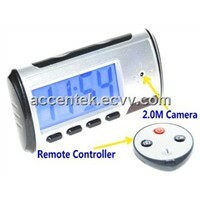 Simply insert any GSM SIM and call from anywhere to secretly listen all the conversation around without knowing anyone. 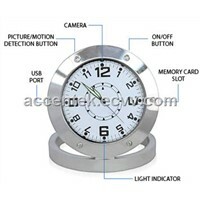 As long as the mouse is connected with the PC it can work continuously without the trouble of power-off. * The device can't work properly in USA and Canada due to not support GSM Network 850MHz, please try other quad-band models of us. * Not suitable for either CDMA or 3G network! 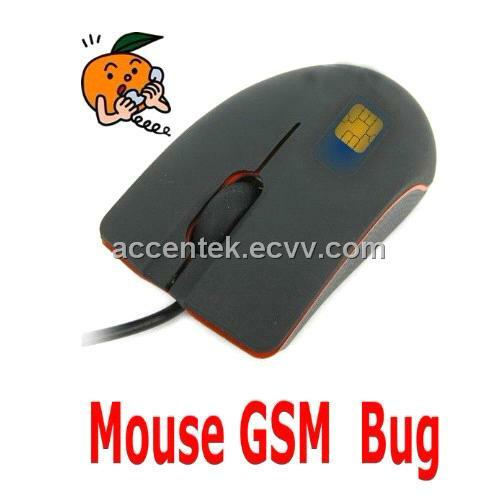 Open back cover of the mouse, insert a GSM SIM card. When the red light indicator turns on it means the device can work normally. After 5 seconds when boot test process is finished, you can dial the SIM number and monitor the soundds around it. Charging Method: no need of extra charging, as it can get charged from USB Port as long as the PC is started, its built in litium battery can work continuously for 2 hours in case of no power supply from the computer.